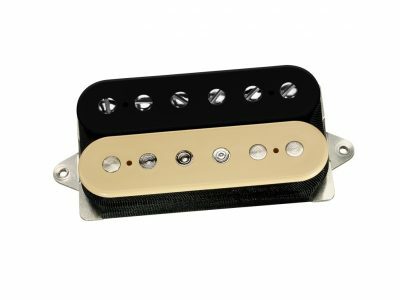 We love the sound of late 1950s humbuckers, but we didn’t want to simply imitate them by using Alnico 2 or “aged” Alnico 5 magnets. 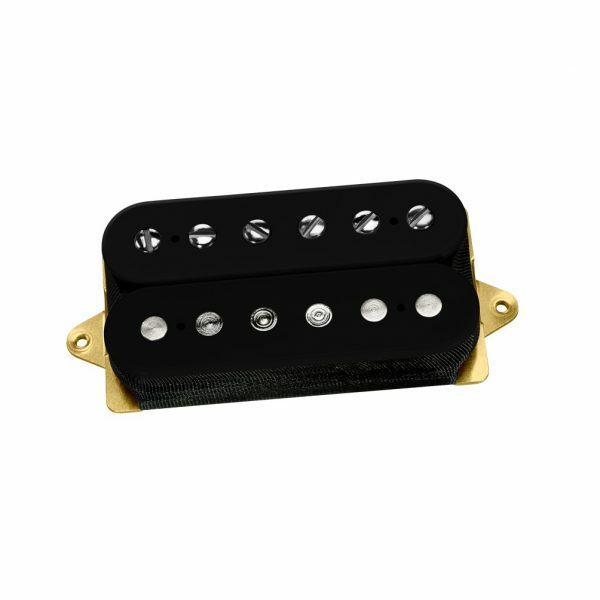 Airbucker™ technology was created to capture all of the best sonic qualities of vintage humbuckers while avoiding the technical problems. 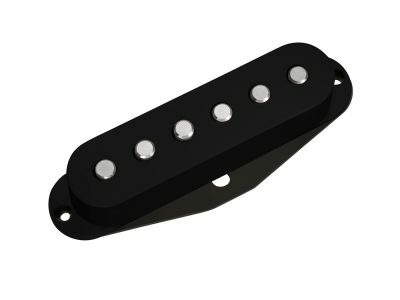 The Air Classic™ has the same sweet sound as a classic humbucker, but Airbucker™ technology permits us to use a more reliable full-strength Alnico 5 magnet and still reduce string-pull to increase sustain and sensitivity. 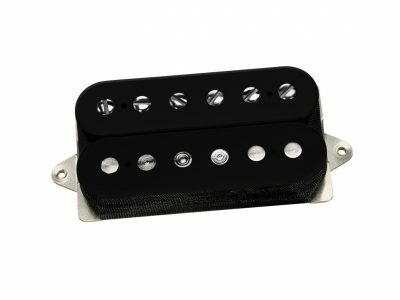 The result is an almost vocal, three-dimensional sound that jumps off the string faster and stays true as it sustains. 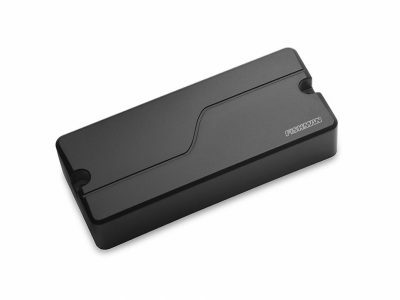 The sense of touch and control this provides will offer you an unequalled ability to create your own sound. 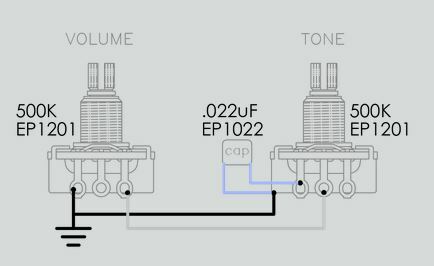 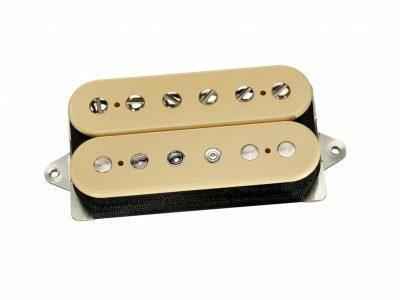 There’s no doubt that a weak magnetic field allows a vibrating string to ring longer, but the standard Alnico II/weakened Alnico 5 method also muddies the tone the longer the string sustains. 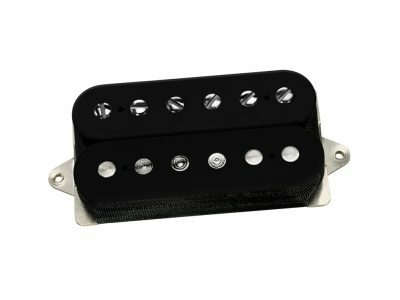 By contrast, the Airbucker™ magnetic field preserves high end sustain; it’s easier to capture and hold harmonic feedback at varied frequencies, and chords maintain better clarity. 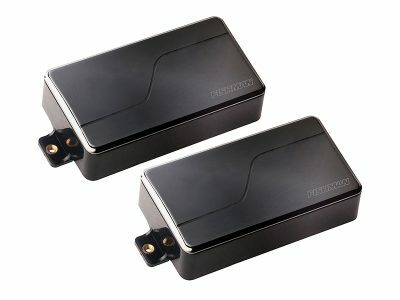 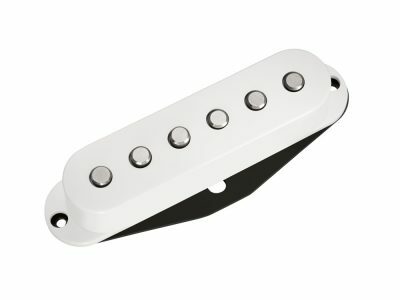 Recommended for neck position when combined with equal or higher-output bridge pickups, bridge position in combination with single-coils and equal or lower-output neck pickups. 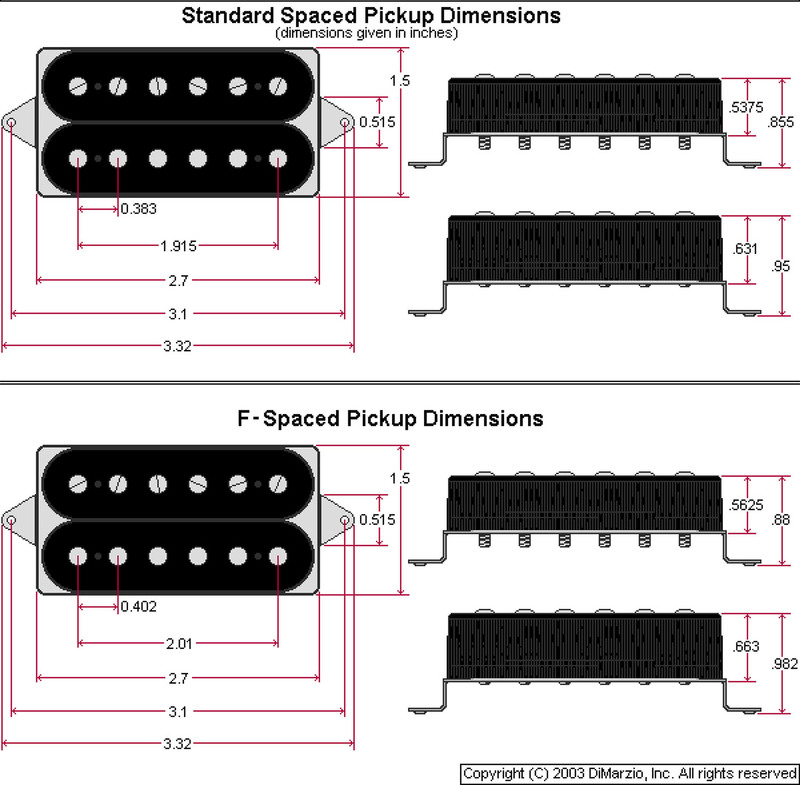 For all solid body, hollow, and semi-hollow body guitars.